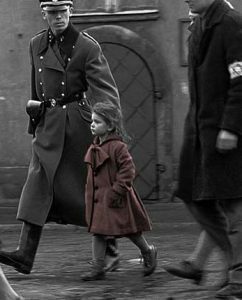 Join us for a workshop exploring the challenges and opportunities of teaching genocide with film. Designed for both high school and college educators, this workshop will examine why and how to use both feature and documentary films to spur deep learning about one of the difficult subjects in any curriculum. Participants will reflect on what it means to teach "difficult histories", consider how film can be effectively deployed in different classrooms settings, and explore examples of specific strategies and films. 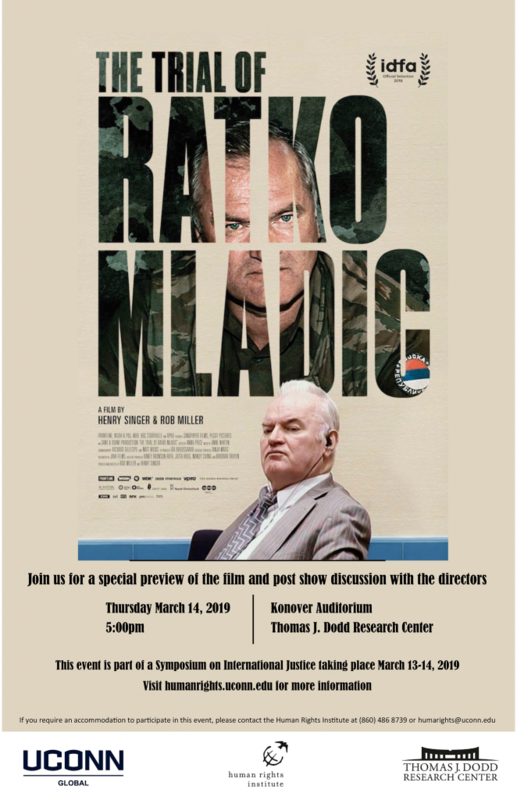 At the conclusion of the workshop, participants are invited to a special preview of the new documentary The Trial of Ratko Mladic. Alan Marcus is an Associate Professor in the Department of Curriculum & Instruction and is a University of Connecticut Teaching Fellow. His research and teaching focus on social studies education and teacher education. He specializes in museum education and teaching with film, with an emphasis on studying World War II and the Holocaust. He is a co-author of Teaching History with Film: Strategies for Secondary Social Studies (Routledge, 2010), and co-editor of Teaching Difficult History Through Film (Routledge, 2017). Glenn Mitoma is an Assistant Professor of Human Rights and Education, jointly appointed with the Human Rights Institute and the Department of Curriculum and Instruction. 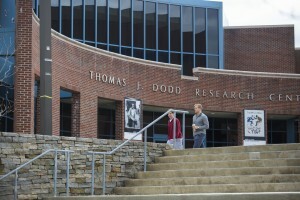 He is also Director of the Thomas J. Dodd Research Center. Glenn’s scholarship has focused on the history of human rights and human rights education. He is author of Human Rights and the Negotiation of American Power (University of Pennsylvania, 2013) and “A Difficult Past for a Better Future: Teaching About, For, and Through Human Rights with Film” in Teaching Difficult History Through Film. This workshop is offered in conjunction with a Symposium on International Justice which brings together varied stakeholders, scholars, and expert to examine the work of the International Criminal Tribunal for the Former Yugoslavia as an exemplar of the possibilities and limits of the quest for justice in the face of crimes against humanity and genocide. For more information and a full schedule of events, visit humanrights.uconn.edu. This entry was posted in News, Past Events, Upcoming Events.